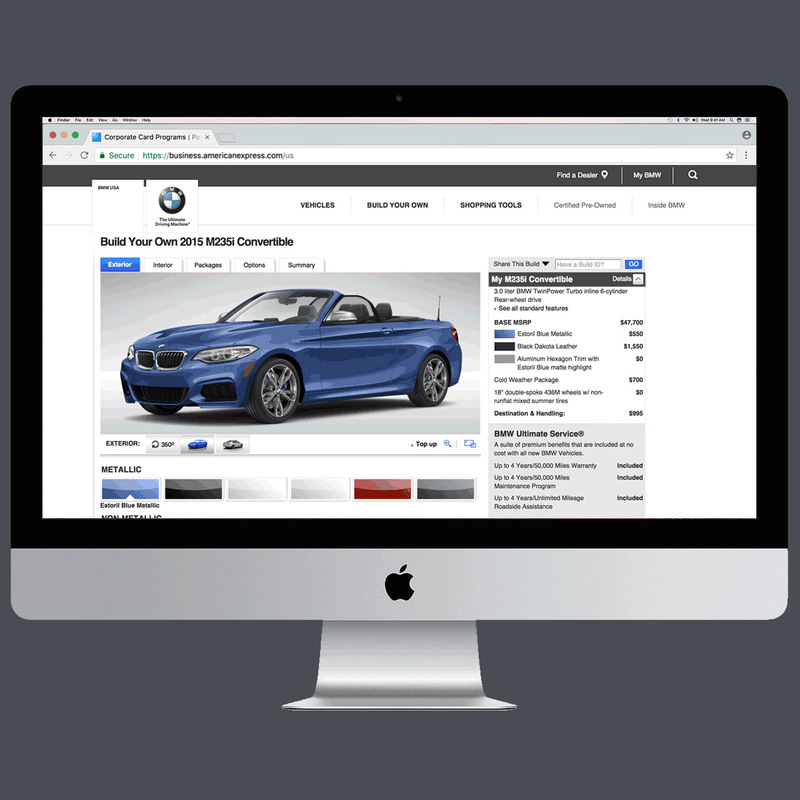 I worked on two different projects for BMW USA as a UX Designer at KBS+ during the summer of 2014.The first project was for the new BMW website. 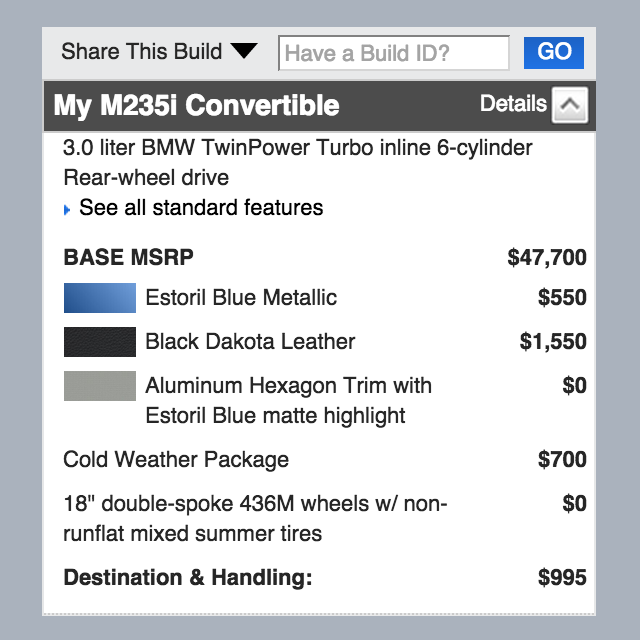 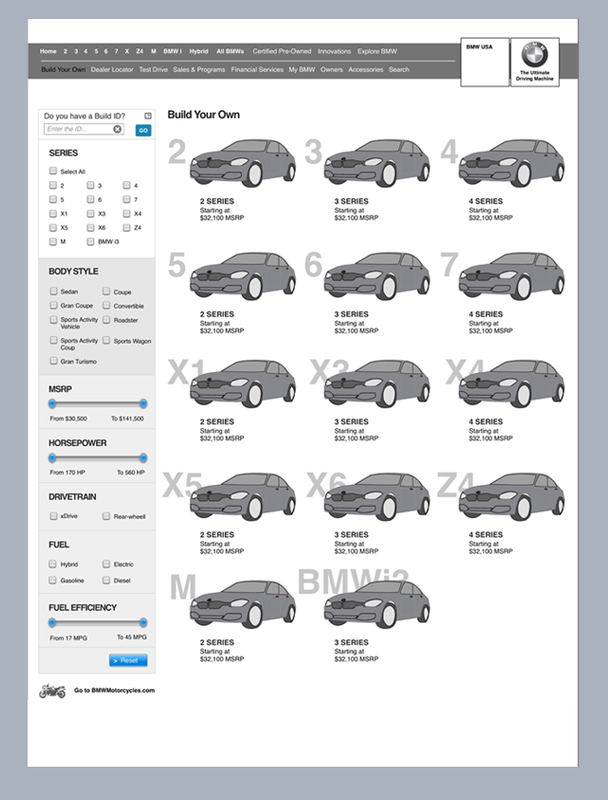 I worked on a module called Build Your Own, designing a new feature that saves user custom configurations and makes them available to the BMW dealer directly. 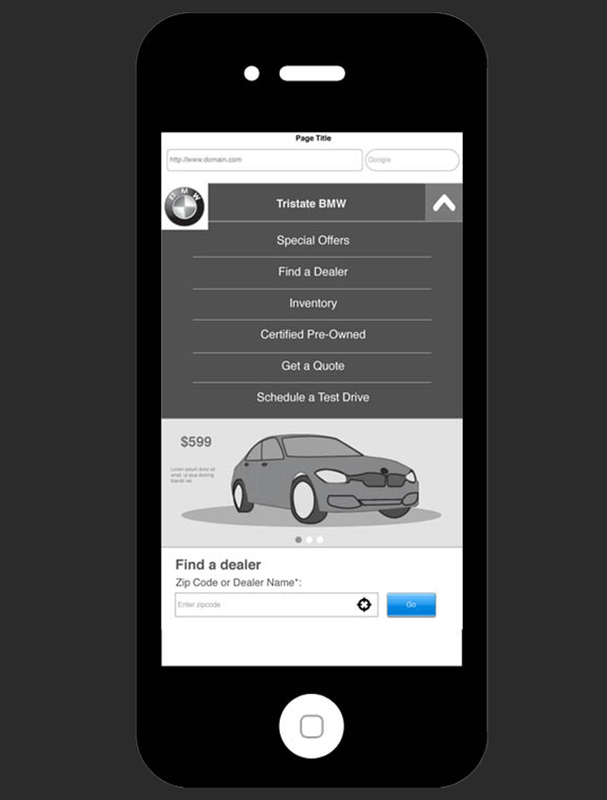 For the second project I worked on the new mobile website for their resellers. 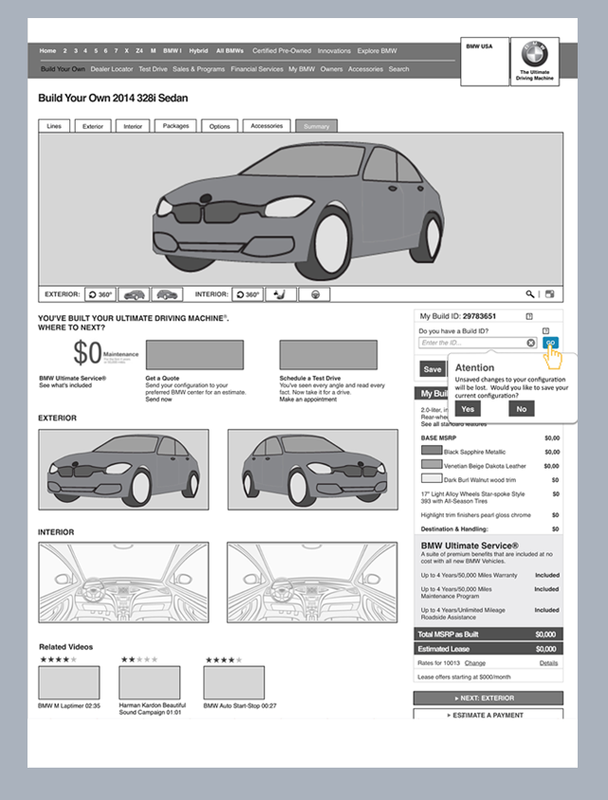 I started with the sitemap and then went on to work on the initial wireframes. 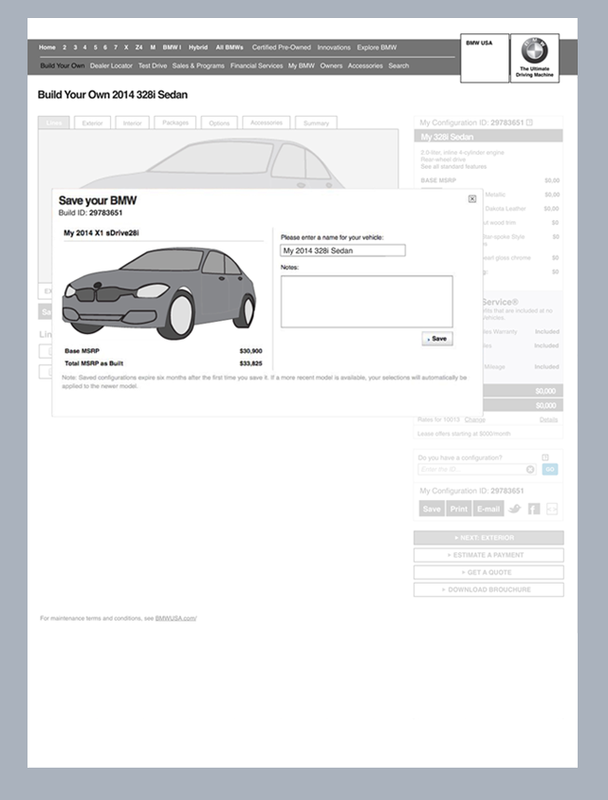 Every selection made will be recorded in the collective memory application to be accessed on desktop, mobile apps and tablets. 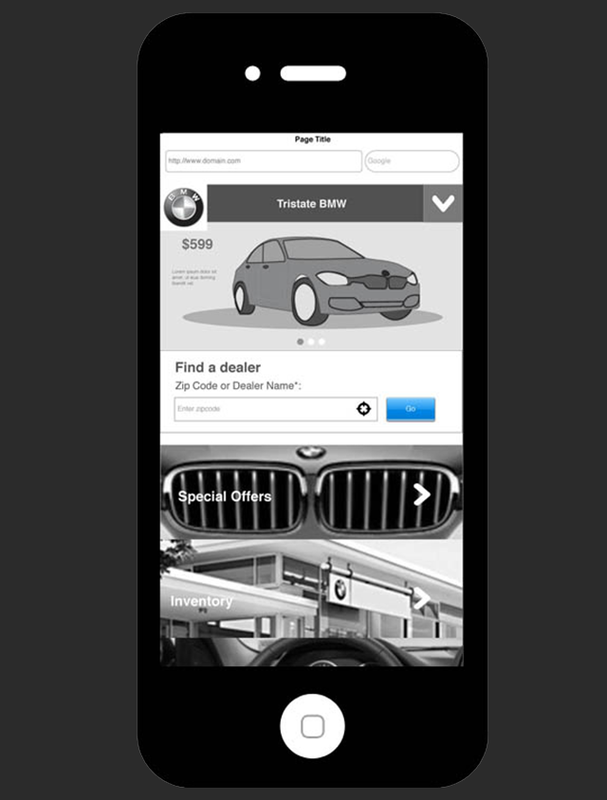 Most popular activities on the mobile website: finding a dealer, getting a quote and scheduling a test drive.